Skoda Auto is to stop work on Fridays in the first half of next year due to falling demand, a local news agency reported. 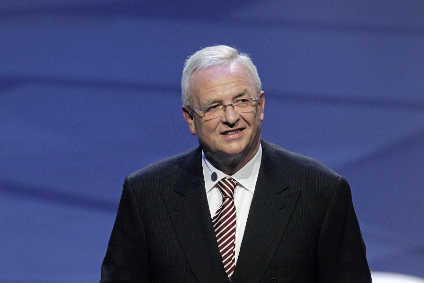 According to the Czech news agency CTK, the Czech subsidiary of Volkswagen has blamed the global slowdown for the move. A spokesman said: "The reason is a drop in demand for our vehicles, mainly in the most important western European markets." Earlier this month an industry report predicted that car manufacturers and automotive component suppliers in the Czech Republic would lay off more than 13,000 workers by the middle of next year. The Czech Car Industry Association said in a statement that its survey of 127 companies showed 13,552 workers would likely lose their jobs in first six months of 2009. It said suppliers would be hit hardest. Skoda may cut around 870 jobs, or around 3% of its workforce, during 2009, the report said.